* NO PURCHASE NECESSARY. 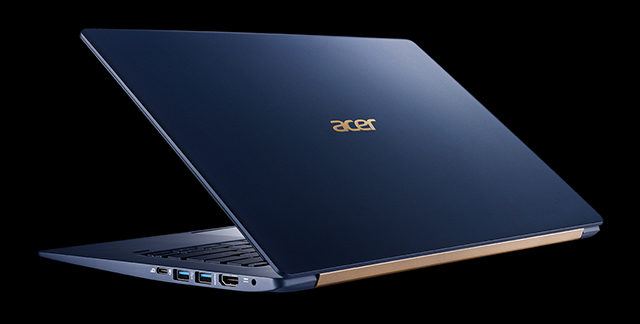 Next@Acer 2018 Sweepstakes is open only to legal residents of the 50 United States (and DC) who are at least eighteen (18) years old at the time of entry. Each Acer ID member can stand one chance to enter the sweepstake. Sweepstakes starts at 12:01pm EDT on May 23, 2018 and ends at 12:00pm EDT on May 26, 2018. Click here for more Terms and Conditions. Void where prohibited. Sponsored by Acer America Corporation, located at 333 West San Carlos Street, Suite 1500, San Jose, CA 95110.